Need a Quick Short Notice Driving Test? Short notice driving test car hire with cancellation practical tests available. Call to get started. Ready for the practical test? Don't have an Instructor and need a car hire for the test? We do short 1-5 hours intensive courses over 1-2 days with an earlier cancellation test if required. This course would suit International drivers with many years of driving, test retakes or Learner who are close to test standard. We provide a driving school test cars, automatic or manual with an expert qualified driving Instructor. 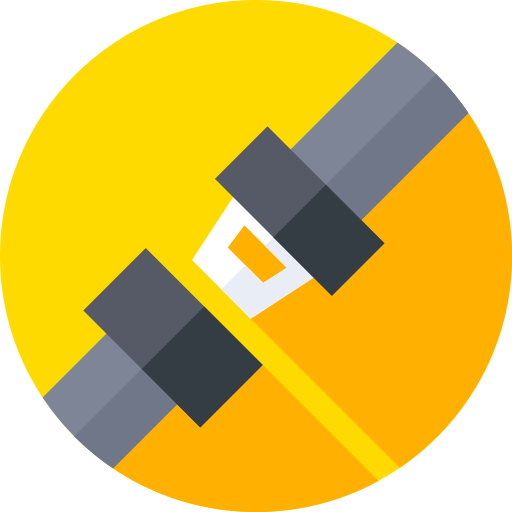 Pre-test training is provided to ensure that your driving meets the required standard for the DVSA practical driving test. Click here to learn more about our courses in Ashford (Middlesex), Cherstey, Greenford, Hayes, Isleworth, Pinner, Southall, Slough and Uxbridge. Click here to learn more about our courses in Croydon, Mitcham, Sutton and Tolworth. Click here for information on our courses in Barnet, Barking, Borehamwood, Chingford, Hendon, Mill Hill, Tottenham and Wanstead. Click here to learn more about our courses in Belvedere, Erith and West Wickham. Last minute practical driving tests. Need a car hire for driving test? We have very experienced short notice driving Instructors for cancellation tests car rental. With an in-depth of knowledge of London’s driving test centres test areas. Available at short notice, last minute manual and automatic cars for practical driving tests. Learner drivers who are resitting the test. We find emergency last-minute driving tests and provide short notice, emergency driving Instructors. 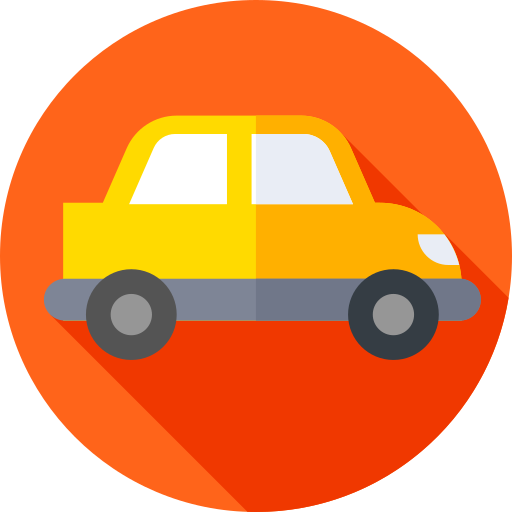 If you are preparing for a short notice driving test but have no car, we can help! Fully qualified expert driving Instructor so you get the best pre-test preparation in the business. Fully Insured and perfectly maintained Dual Controlled Car. Pre-test training to help meet examiners testing standards . Free pick up and drop off service 2 miles from the test centre. Being a foreign license holder and an experienced driver for many many years, my instructor was incredibly helpful in his teaching and gave some fundamental tips to improve my driving skills and pass my test. I also appreciate the flexibility around my busy work schedule in a seamless manner. Highly recommend for those who are busy and need to get a quick UK driving license and great service. As an experienced driver (20+ years driving in Brazil, Dubai, America), I wanted a driving school to help me pass the practical test as soon as my international licence one year period expired. My instructor covered roundabouts, all manoeuvres, mirrors, directions, satnav, "tell/show" questions and many other subject that improved my driving in very few sessions. As a result, I passed first time. Thank you very much! highly recommended! A friend told me about this driving school, he passed 1st first with them and highly recommended them. The Instructor me feel really comfortable and relaxed, got me to a test standard of driving in a short space of time. 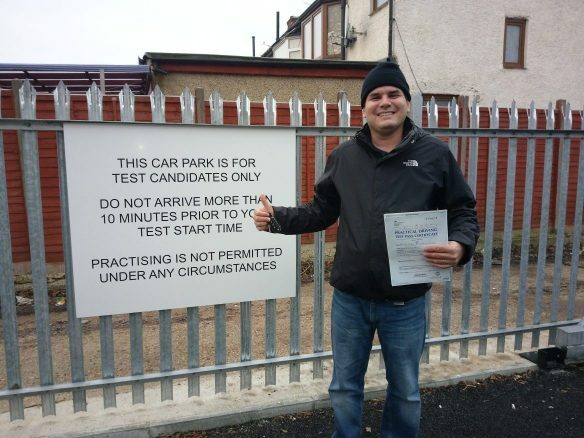 I did an intensive course within a few weeks in Greenford driving test centre, and passed! Need to pass quickly, it’s the school to call to get your UK driving licence as soon as possible. From over a decade for experience in the industry, we have found that an Intensive one day driving course would suit an International driver who has many years of driving abroad and has been driving on the UK roads for over 6 months. Learner drivers who are resitting the practical driving test in 2-3 weeks of the last test. A learner driver who is at test standard and has been let down by current instructor. In all these cases we found a short last minute intensive course would be suitable. If you are still unsure call us for more in-depth advise for your situation or book a pre-test assessment lesson. This intensive driving course would suit International drivers who have driven abroad and have little driving experience on UK roads. As this could mean driving on the other side of the road from what they are used too. Learner drivers resitting the test after a long period from the last test or feel that they need more training to overcome any weaker areas of their driving. International Expat drivers who want to convert their foreign driving license to a UK driving licence. We provide cars for hire with qualified and experienced driving Instructors for the UK driving test. 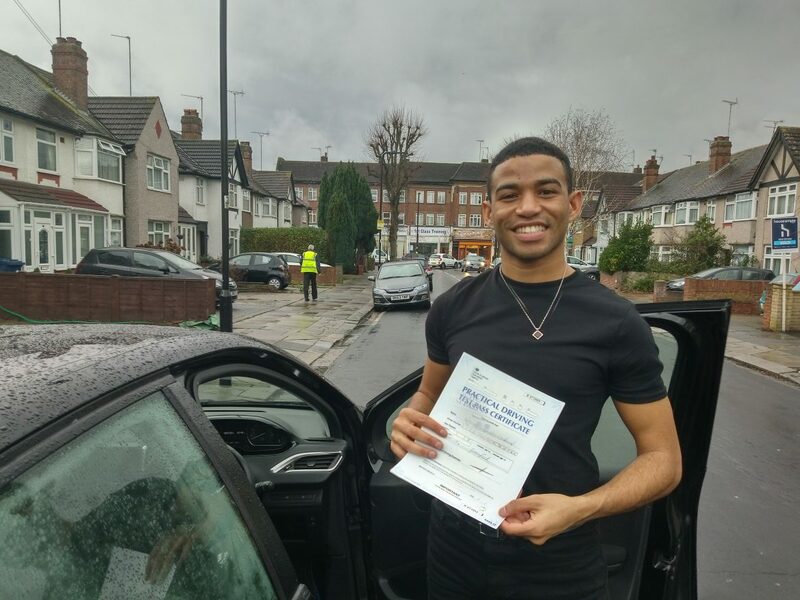 Established in year 2000, we have helped hundreds of customers pass their UK driving test in the shortest time possible, with our quality service. Call us now, and let us be the solution to your emergency. 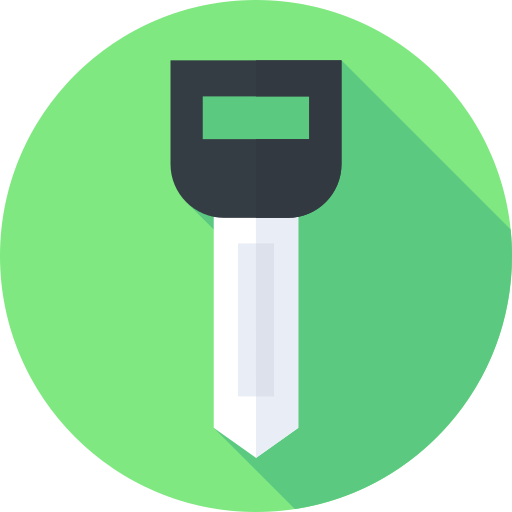 Don’t wait months for a driving test, use our cancellation test finders service to get practical driving tests in 1/2 days or weeks. Some of the best Instructors in London. All our Driving Instructors DVSA approved and fully qualified. Expert instruction to help candidates pass in the shortest time is our motto. Short intensive courses is our speciality and high pass rates speak for themselves. Last minute practical driving tests. Need a car hire for your driving test? We have very experienced short notice driving Instructors for cancellation tests car rental. With a wealth of knowledge of London’s driving test centres. Available at short notice, last minute manual and automatic cars hire. Learner drivers or International taking the test.